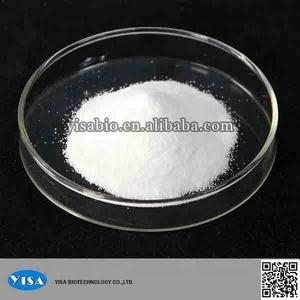 Xi'an Huisun Bio-Tech Co., Ltd.
Xi'an Beihe Herb Biological Technology Co., Ltd.
Shanghai Yisa Biotechnology Co., Ltd.
Xi'an Wison Bio-Tech Co., Ltd.
Clenbuterol hydrochloride significantly promotes the growth of animals and increases lean meat rates. 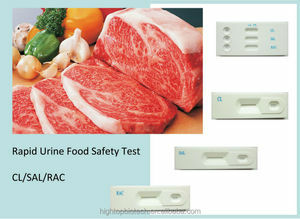 Thus accelerate the growth rate and lean meat rate, and improve body quality. 7. Faster delivery:Sample order in stock and 3-7 days for bulk production. 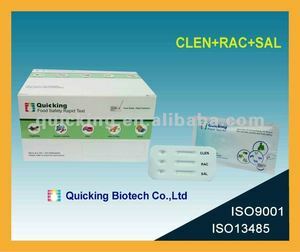 Shenzhen Lvshiyuan Biotechnology Co., Ltd.
Hangzhou Nankai Biotech Co., Ltd.
N ankai Biotech Clenbuterol+Ractopamine+Salbutamol Test Kit(Combo Rapid Test) is a rapid, one step test for the qualitative (or quantitative) detection of Clenbuterol, Ractopamine, Salbutamol residue in meat, pork, beef, chicken. 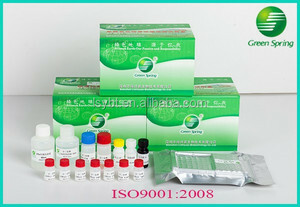 Biotech Clenbuterol+Ractopamine+Salbutamol Test Kit(Combo Rapid Test) is used to qualitative (or quantitative) detect Clenbuterol, Ractopamine, Salbutamol residue in meat, pork, beef, chicken at 3 ppb. The result should be read in approximately 3-5 minutes. 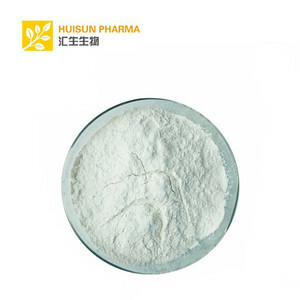 Qingdao Hightop Biotech Co., Ltd.
As a sufficient amount of drug in the sample is presenting, the drug will saturate the antibody. Note:Do not drop the sample directly to the test result region. 3. Water, distilled water or organic solvent can &rsquo; t be used for Negative control. 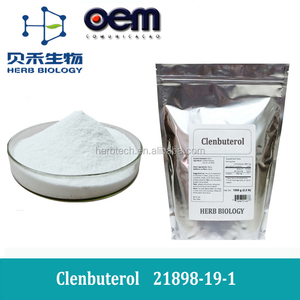 Xi'an Julong Bio-Tech Co., Ltd.
Beijing Kwinbon Biotechnology Co., Ltd.
Top quality Clenbuterol Hcl 21898-19-1 with reasonable price and fast delivery on hot selling !! 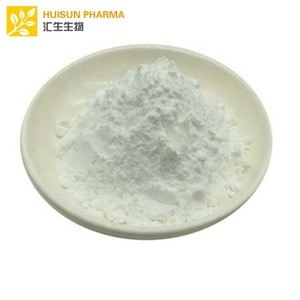 Shanghai Handim Chemical Co., Ltd.
Gemc Technology (Zhengzhou) Co., Ltd.
Nantong Diagnos Biotechnology Co., Ltd.
Xi'an Wharton Bio-Tech Co., Ltd.
Hangzhou Clongene Biotech Co., Ltd.
Suzhou Wanmuchun Biotechnology Co., Ltd.
We always attach great importance to quality controlling from the beginning to theend. We always attach great importance to quality controlling from the beginning to the end. We always attach great importance to quality controlling from the beginning to theend. 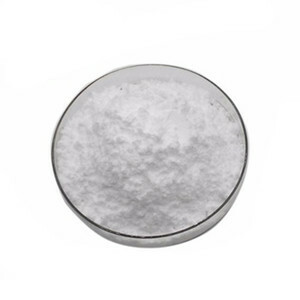 Shaanxi Dideu Medichem Co., Ltd. Mix gently by shaking the plate manuall y , and incubate at 25 &deg;C for 15 min in the dark for coloration . Set the wavelength of the microplate reader at 450 nm to determine the OD value of every well. Read the result Negative: only one pink colored band appears on the control region.